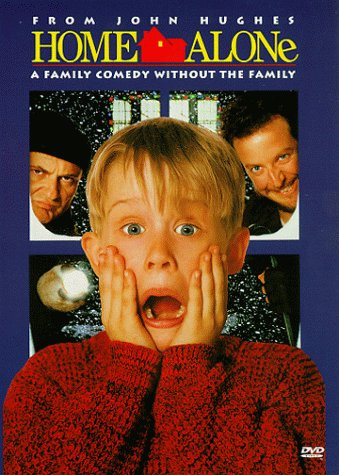 There will be no eNews next week due to Thanksgiving Break. It's hard to believe that we're already approaching Thanksgiving again, and I think as a community we can all agree that we have a lot to be thankful for this year. My heart overflows with gratitude for the people in my life, including all of the children and families at the Academy. But with any blessing, the most important part is having the opportunity to spread it. 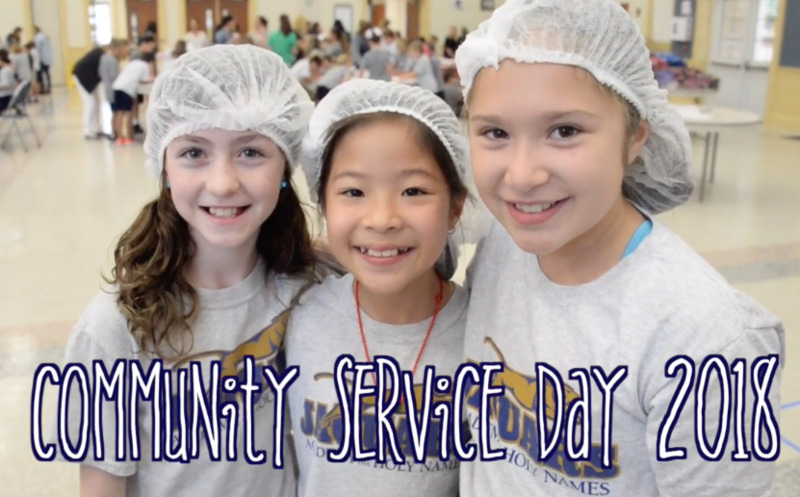 Yesterday our Elementary School students participated in Community Service Day. They spent a few hours giving back to our local Tampa Bay community helping their neighbors in need. I couldn't think of a more suiting day to have right before Thanksgiving. Our preK-4th graders stayed on campus and made 88 blankets for Hospice patients, 500 race bags for Cross Out Cancer, 270 snack packs for Trinity Cafe, 80 sock snowmen for local nursing homes, 100 safety bears, 400 lunch bags for Trinity Cafe, 97 rosaries and 600 activity bags to be given out at hospitals, and 100 pajama bags for needy children. Our middle school students traveled off campus to volunteer at over 16 different service sites including nursing homes, daycares, schools, and food pantries. I am very thankful for everyone who made Community Service Day possible, and know that those we served have a deep gratitude in their hearts as well. Take a moment to watch a video of the day, below. This holiday season, may you remember those that have shown you the kindness you deserve, and may you take that gift and give it to someone else. The Cross Out Cancer 5K is This Saturday, November 17th, At Picnic Island Park. Click Here to Register! 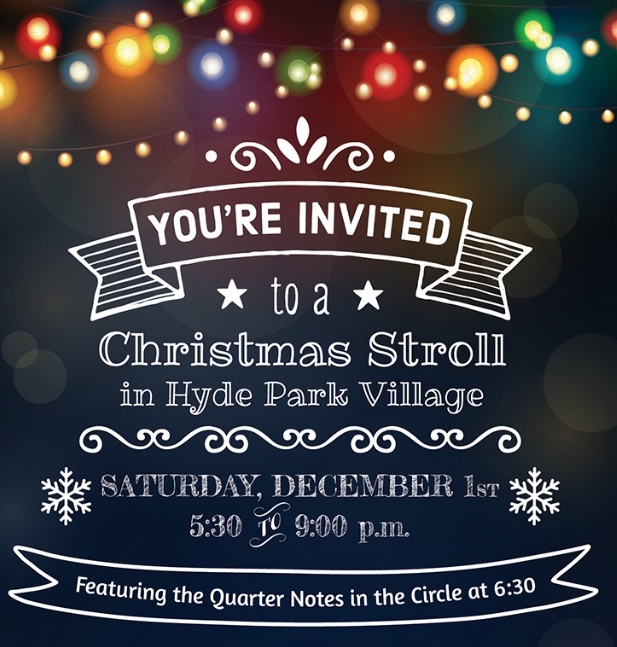 The Dads Club Christmas Stroll in Hyde Park Village is set for December 1st from 5:30-9:00 p.m. Santa will be in Pottery Barn and the Quarter Notes will perform at 6:30 in the circle! Check out the Facebook invite for a list of participating stores. 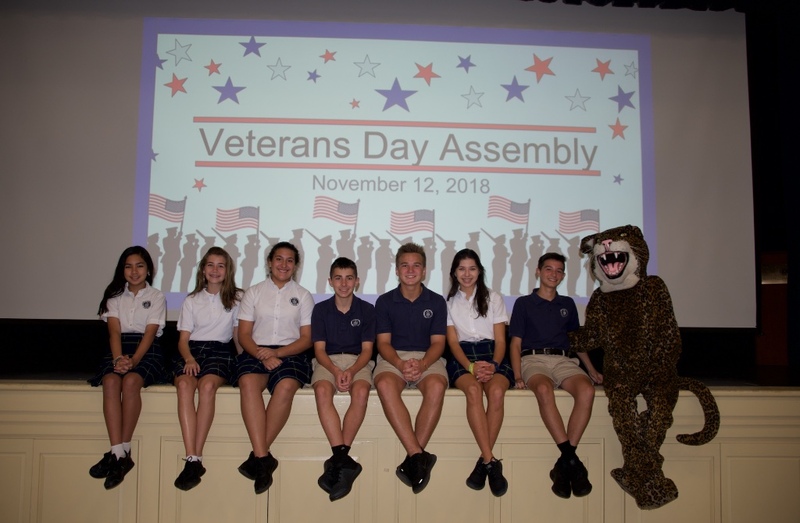 In observance of Veterans Day, the Elementary School and High School held prayer services today to honor all the men and women who have fought for our freedom. Thank you to all veterans for protecting and serving our country, especially those within our AHN community like Ms. Nancy Mizzell, our high school instrumental music teacher! The Dads Club Father-Daughter Dance that was originally scheduled for Friday, December 14th has been POSTPONED to Friday, February 1st. Stay tuned for additional information after the holidays. 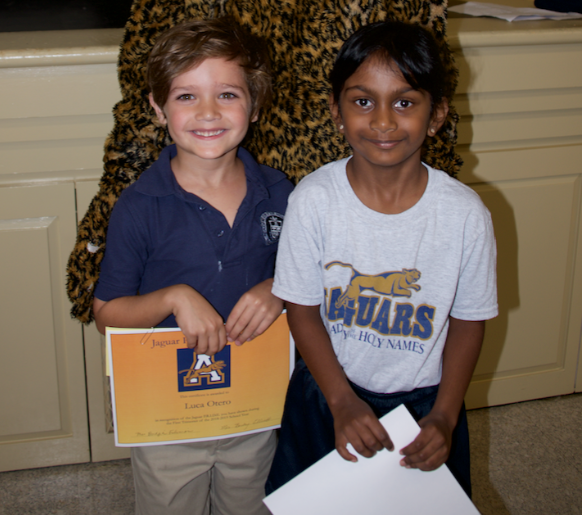 PreK: Sara C. and Yankiel C.
Kindergarten: Isabelle K. and Luca O. 1st: Jaylen B. and Ryder B. 2nd: Ariana P. and Raymond T.
3rd: Valentina R. and Liam C.
4th: Ingrid R. and JT R.
5th: Bronwyn R. and Jameson K.
6th: Carly M. and Daniel O. 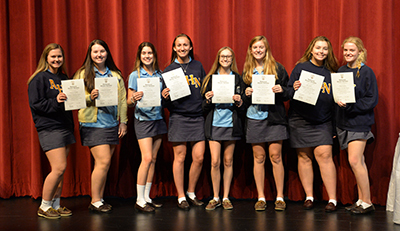 7th: Reese E. and Dean L.
8th: Mary T. and Dylan B.
Congratulations to the eight seniors and 53 juniors who were inducted into the National Honor Society. In order to be invited to apply for NHS, a student must have a minimum of a 4.2 GPA at the end of her sophomore or junior year. 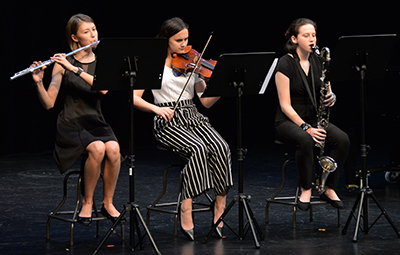 Upon application, which includes a teacher recommendation, a faculty council decides which students may join based on demonstrating the four qualities that serve as standards of the Society: scholarship, leadership, service and character. We have a math lab available Monday through Thursday after school to get math help. As we approach finals, this may be a great time to encourage your daughter to utilize this resource. We also have a writing lab available after school on Monday AND Thursday. Students can bring in something they are writing for support and feedback. Students must have a 75% or higher in a AP/Honors course to remain for 2nd semester. Students who don't maintain that threshold will be moved down. It is not in the student's best interest for college admission to be receiving a C or lower in an honors course. The Senior Yearbook Ad Discounted Rate Ends Tomorrow. 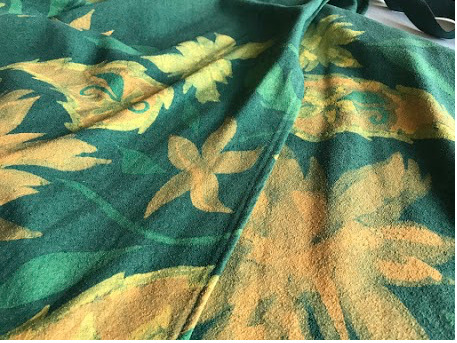 Click Here to Purchase. 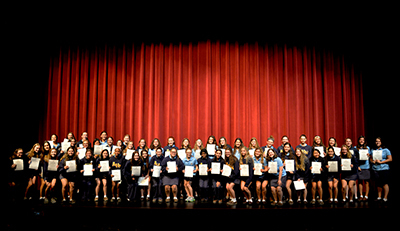 College Planning Night for Juniors Tonight at 6:00 p.m. in the Brady Center! No RSVP Needed. 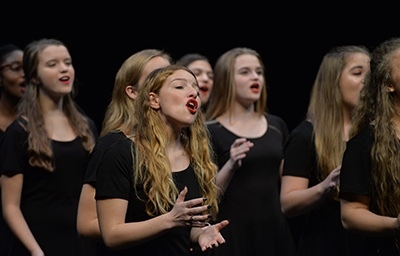 Congratulations to the performing arts students on an outstanding "Raise the Curtain"
The tradition continues. 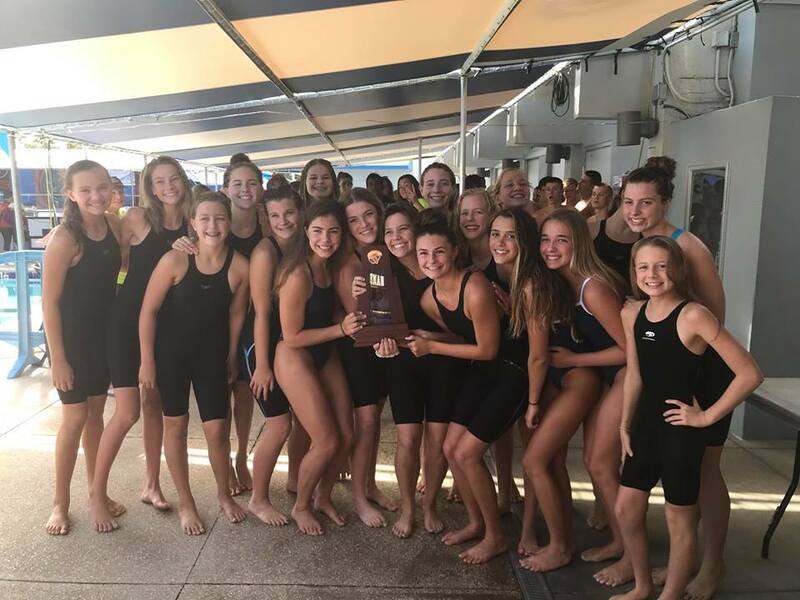 Presenting the 2A-Region swimming & diving champions for the 9th year in a row! Go Jags! 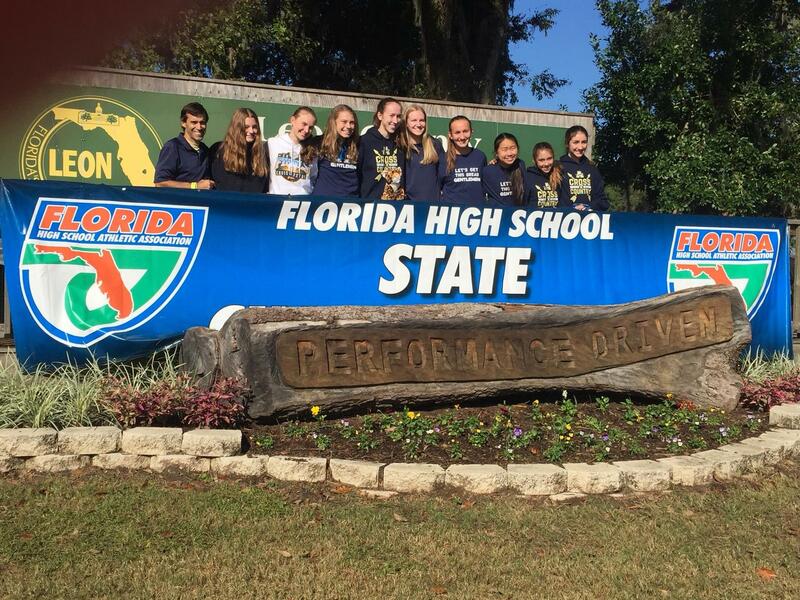 ‪AHN cross country placed 10th overall at the 2A State Finals, and Megan H. A'20 set a new school record and medaled, finishing 5th overall. 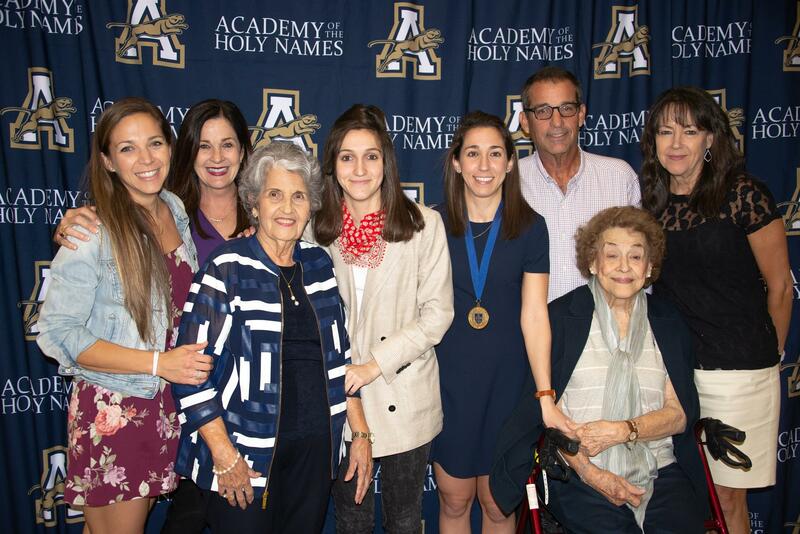 Stephanie Socias A'08 was inducted into the AHN Athletics Hall of Fame this week. 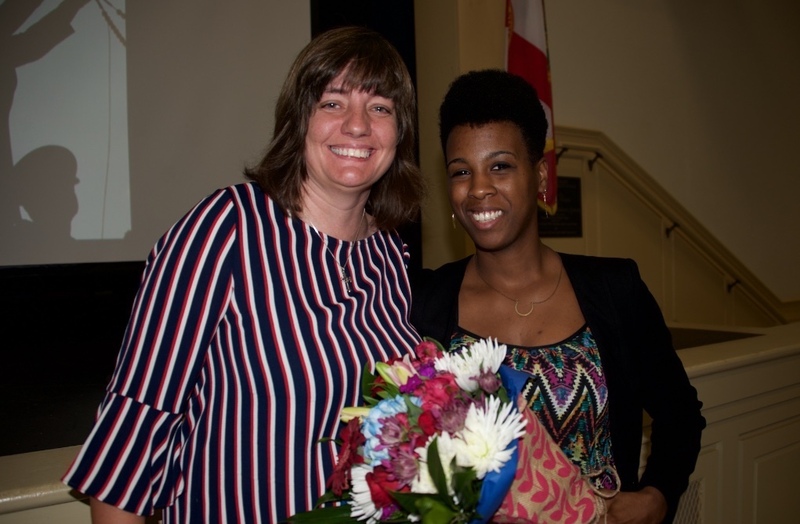 Socias distinguished herself during her junior year at AHN when she competed for three state championships in the same school year: basketball, track, and cross country. Click here to read more.